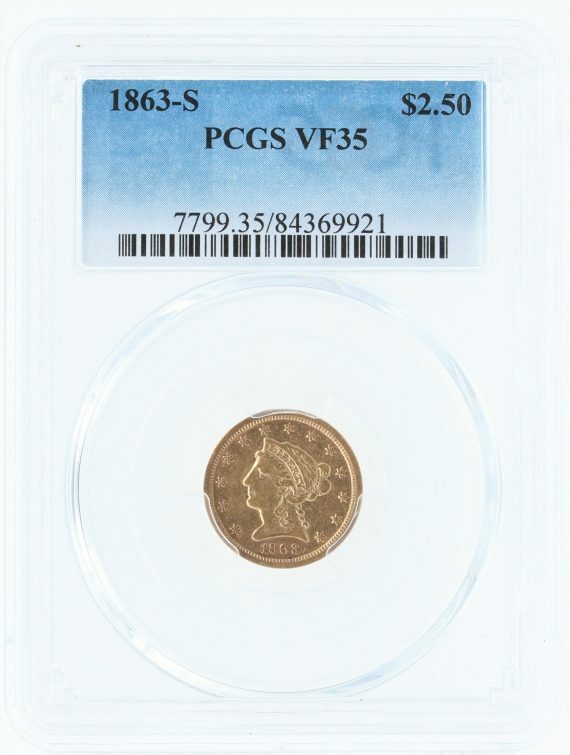 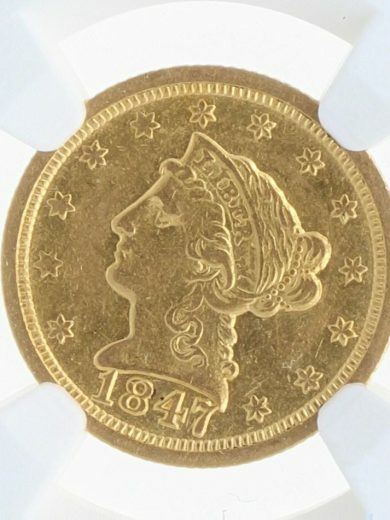 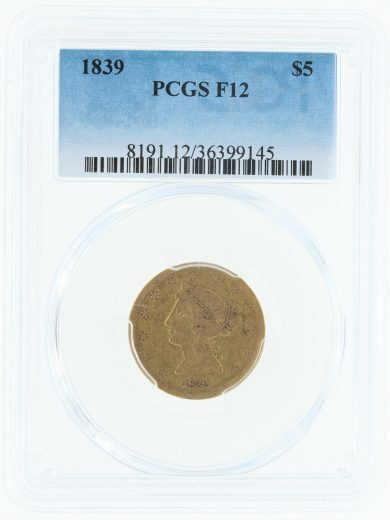 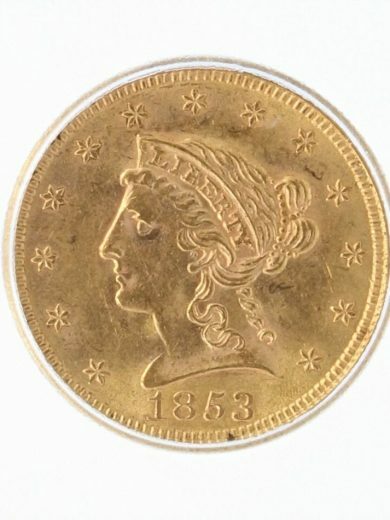 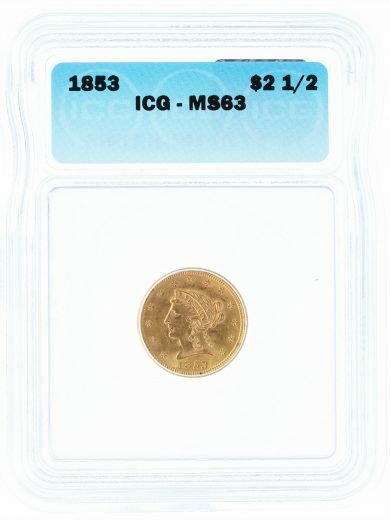 This 1863-S $2.5 Quarter Eagle has been graded VF35 by PCGS. 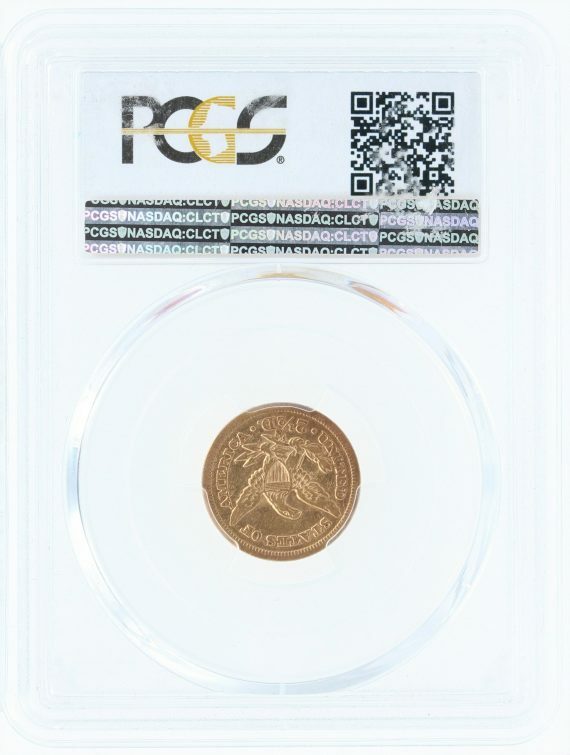 SKU: 84369921. 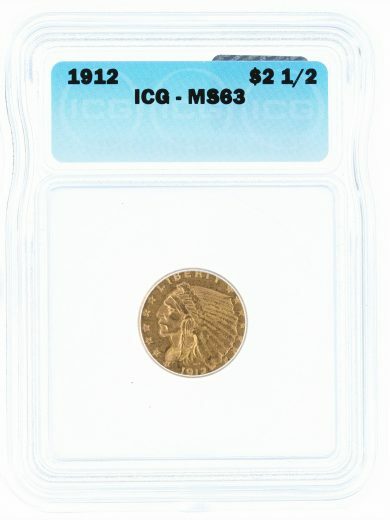 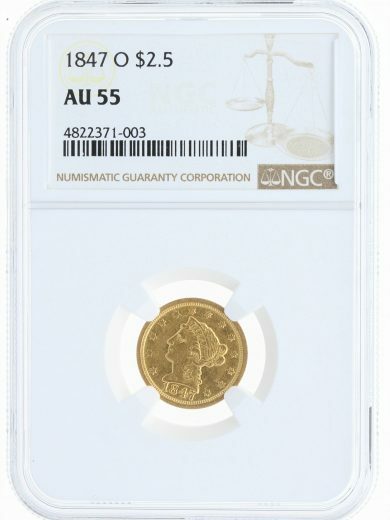 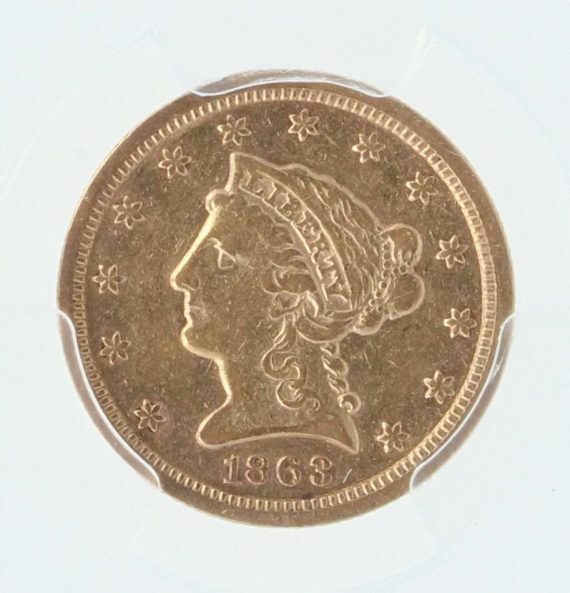 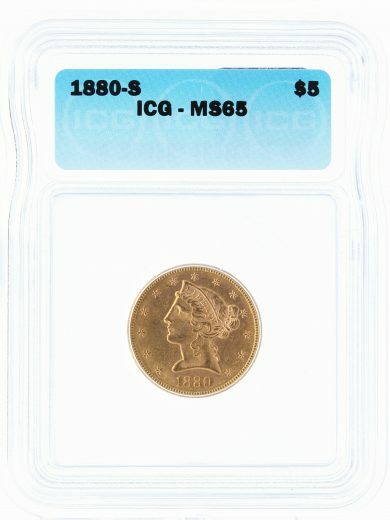 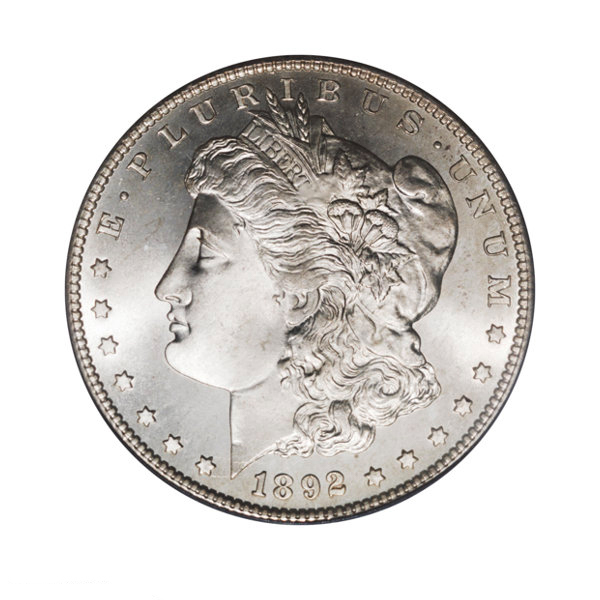 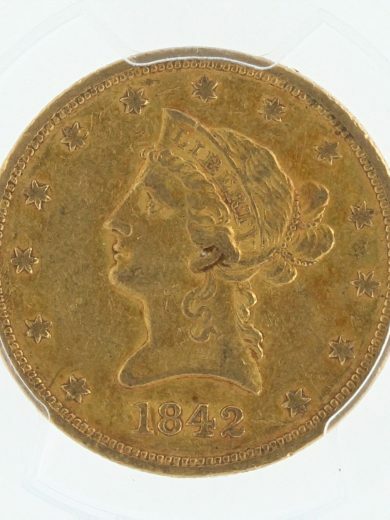 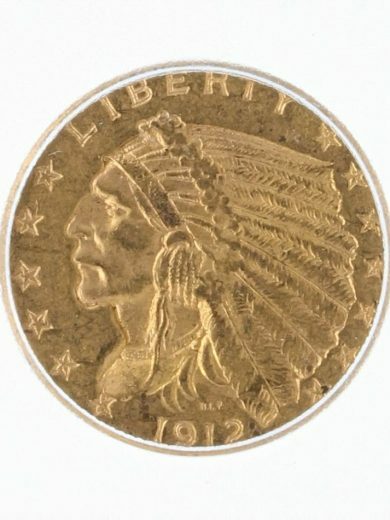 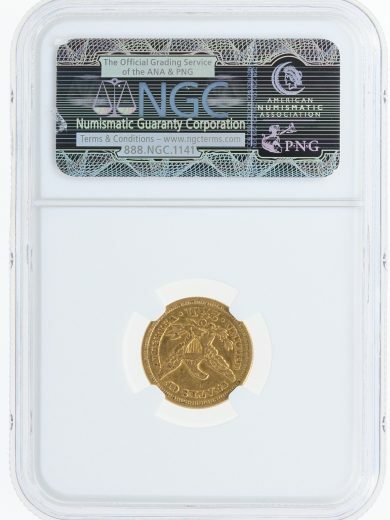 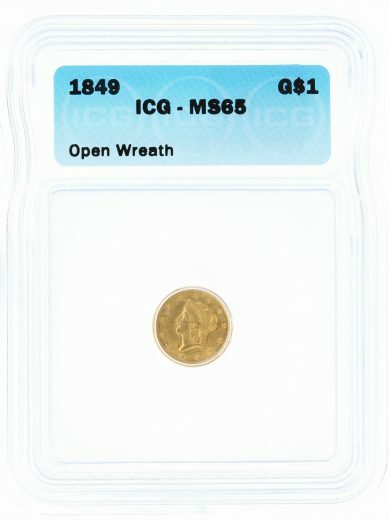 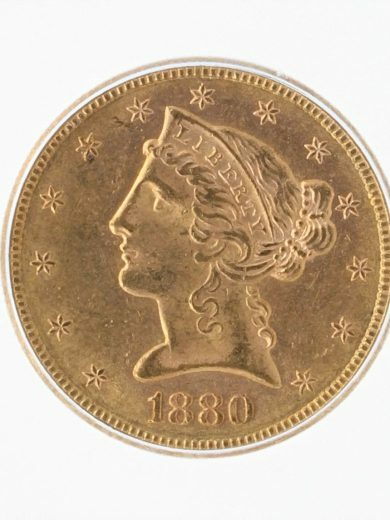 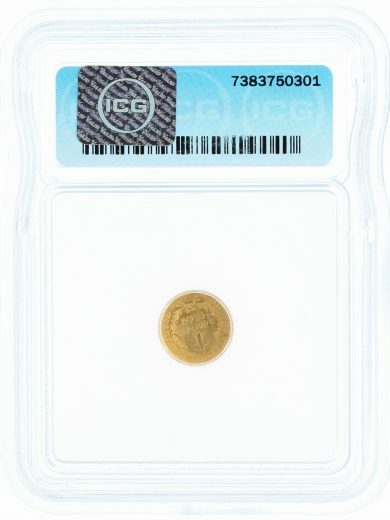 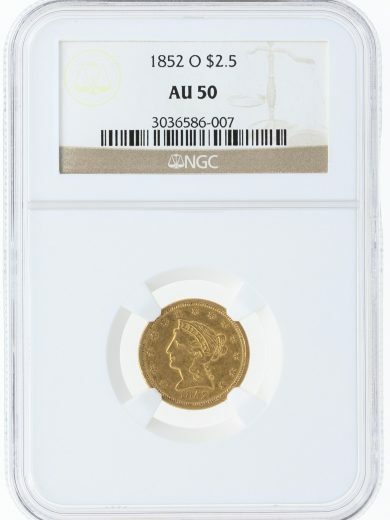 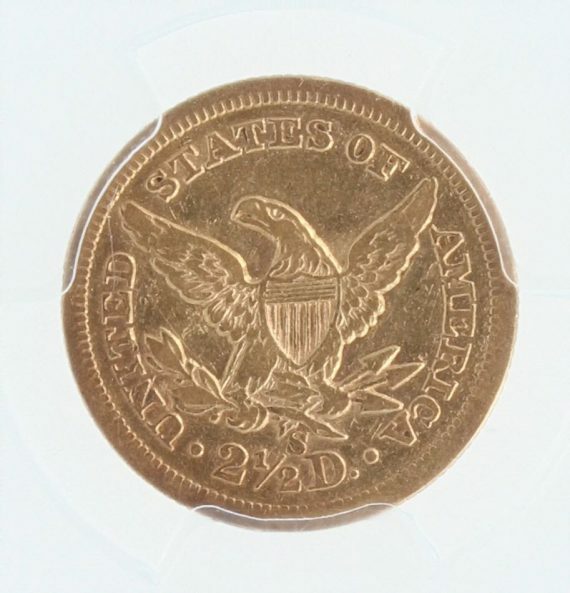 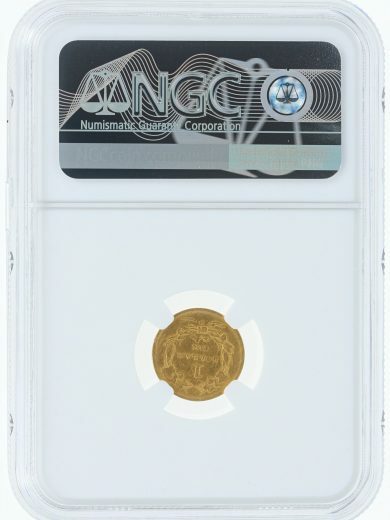 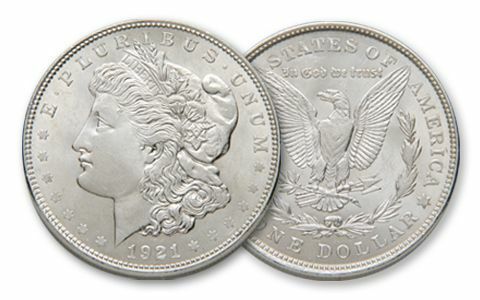 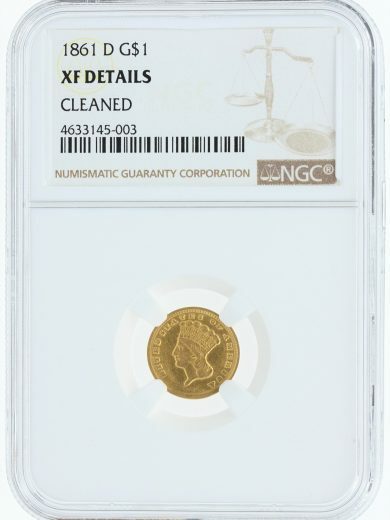 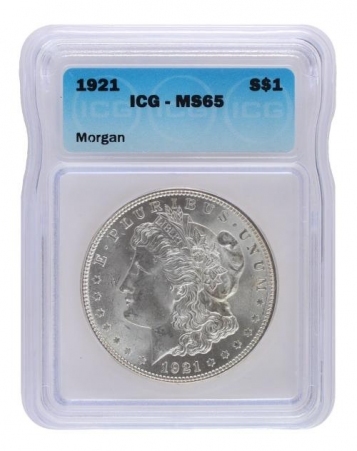 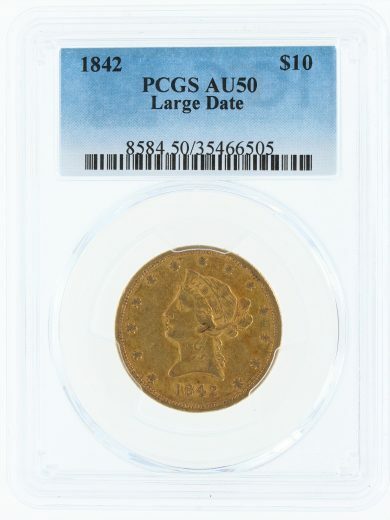 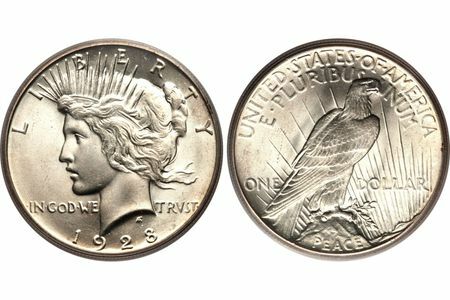 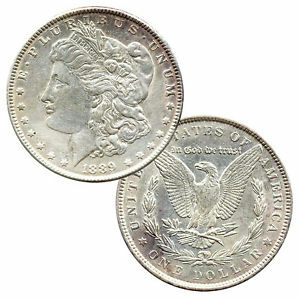 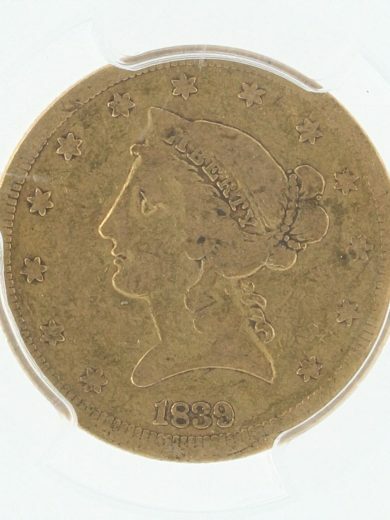 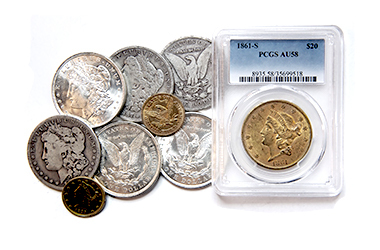 Availability: Out of stock Size: N/A Categories: Numismatics | Rare Coins, Quarter Eagles. Tags: civil war, Featured Coin, Top Choice.